This mode of expression relies upon heated exaggeration and draws images of conspiratorial fantasy to push the public into accepting extreme interpretations of events or circumstances. Such a style has unfortunately appeared in recent discourse over massive blooms of algae in south Florida. Anyone who lives near the St. Lucie or Caloosahatchee estuaries or visits the areas these days recognizes that the algae have created an environmental emergency. But the cause of the blooms is another matter. In the midst of widespread concern, reliable scientific evidence available has been overlooked. That evidence points toward a discomforting conclusion: the water problem in south Florida has been created by a combination of conditions that are difficult to manage, not by a single source or a particular group of people. In other words, septic tank units in the local community contaminate the surrounding environment with excess nitrogen. Lapointe’s studies show that human waste, not water from agricultural properties, constitutes the prime source of nutrients sustaining algae blooms. Reinforcing his finding is the fact that blooms have also occurred at times when water from Lake Okeechobee did not flow into east Florida’s coast region. In 2014, for example, the Army Corps of Engineers released no lake water, yet the area experienced algae outbreaks. What makes this problem all the more vexing is that no one can fix it quickly. State officials advise that any form of treatment for the algae is potentially dangerous. They also admit that no large scale treatment exists to clean up the blooms. So, out of frustration, some people look for scapegoats. They point to farm families in the interior of the peninsula as the responsible parties involved. What this reaction offers is the paranoid style Hofstader lamented. All reliable evidence indicates that most farmers and ranchers have been excellent water stewards. Agricultural water use per farm is substantially declining, while urban consumption is steadily increasing. State officials who measure water use at farm sites report that outstanding conservation practices on these properties conserve more than 11 billion gallons of freshwater each year. Agricultural producers are also implementing techniques that improve water quality. 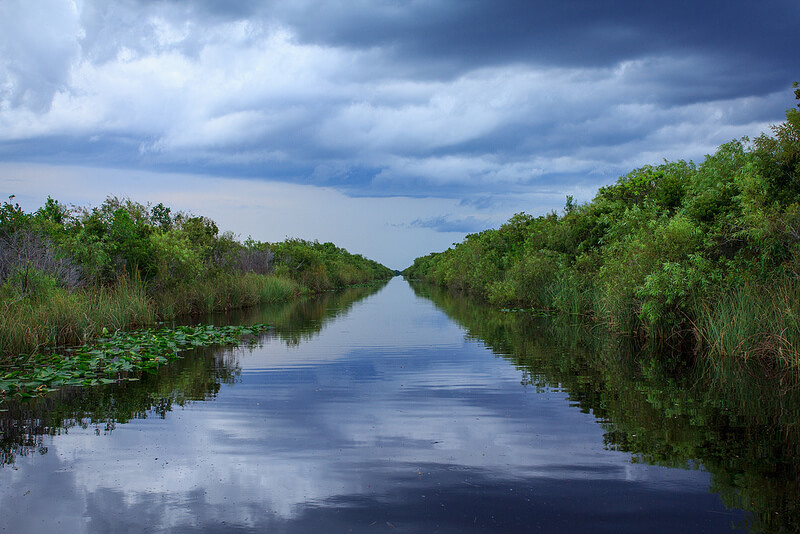 The South Florida Water Management District recently reported that farms in the Everglades Agricultural Area slashed phosphorus content in water leaving their acreage by 70 percent in one year. Farms are our sources of food and renewal. The overwhelming majority of families that own them are doing their part every day to conserve natural resources. They are the best hope we have for the future sustainability of Florida’s natural abundance. A comprehensive solution to algae blooms will only be possible by working together. Unfounded accusations will not help us tackle a complex public issue. Brant Schirard is a St. Lucie County citrus grower. He can be contacted at bschirard@schirardcitrus.com.